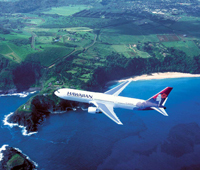 Say Aloha to Hawaii's idyllic islands with a holiday to Hawaii an unparalleled luxury paradise in the Pacific. 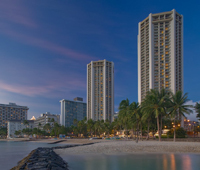 A holiday to Hawaii for many is a dream holiday, and we at Tailormade Hawaii would like everyone to experience the splendour and beauty the Hawaiian Islands have to offer. 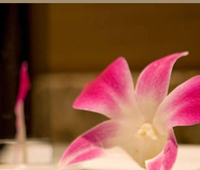 Whether it's a special occasion, a Hawaii Wedding, a Hawaii Honeymoon or a family Hawaii holiday we can take care of every fine detail. Our specialist consultants have an immense store of knowledge and a wealth of experience in these areas. 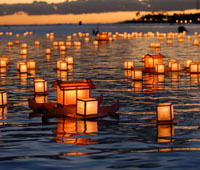 They treat every holiday as if it were their own, with the aim that we not only meet, but exceed our customers' expectations. 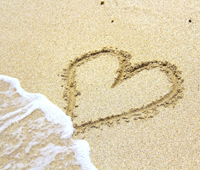 Why not enjoy your special wedding day or vow renewal on one Hawaiian Island and honeymoon on another - our specialists consultants can make this possible. 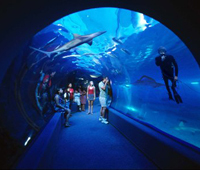 As the 50th state of the USA, the Hawaiian Islands, often referred to as the Pearls of the Pacific Ocean, will never lose their attraction and allure. 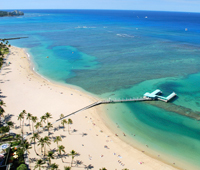 The Hawaiian Islands are a tropical island dream destination and in one trip you can easily take in several of the islands, Hawaii Island Hopping is also an option, and, depending upon time, may combine with a stopover in a USA destination. 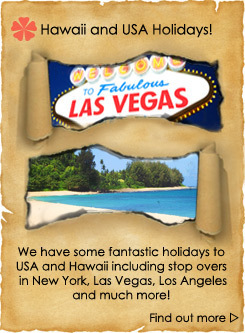 With flexible itineraries and a multitude of choices, combined with our passion and the in-depth knowledge of the USA and Hawaiian Islands, time after time we create the perfect holiday. 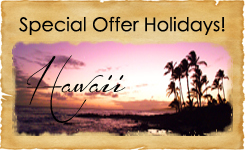 Your Hawaii holiday experience will be unforgettable. 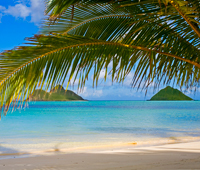 Hawaii Island Hopping is always a favourite but dependent upon your personal requirements we will endeavour to tailor-make your unique holiday to Hawaii. 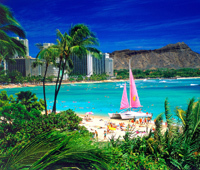 The gateway Hawaiian Island of Oahu is best known for surfing at Waikiki beach, Pearl Harbour and Diamond Head. 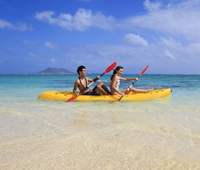 However the island has much more to offer, from hiking to fantastic shopping; from beaches to exhilarating adventures. 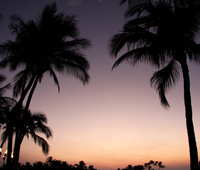 The Island of Oahu is just waiting to inspire and rejuvenate you. The romantic Hawaiian Island of Maui renowned for its tranquillity and natural beauty is consistently voted the world's best island. It has over 42 miles of fabulous beaches with spectacular ocean front hotels offering excellent cuisine and fantastic facilities. Whale watching on the Hawaiian Island of Maui is a favourite past time or you could take up a round of golf on one of the many golf courses. 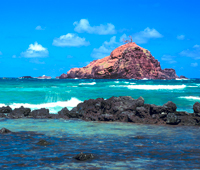 Did you know the Island of Maui is home to the world's largest dormant volcano crater? If its lush landscape, tropical rainforests, sparkling rivers, canyons and caves or spectacular waterfalls you seek then the Hawaiian Island of Kauai is waiting to be discovered and explored. 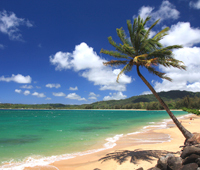 Kauai is an island of stunning natural contrasts with breath-taking coastlines and secluded white sandy beaches, which combined, make this Hawaiian island one of the world's most relaxing beach locations. 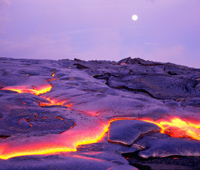 Many say that a trip to Hawaii is not complete without a visit to the awe inspiring active Hawaiian Volcanoes. 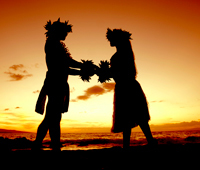 Hawaii Big Island will give you some amazing sights whilst keeping that sense of romance, adventure and tradition. 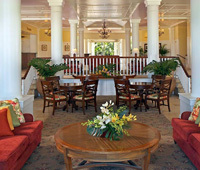 There is something for everyone here and, as its name suggests, Hawaii Big Island is the largest of the Chain of Pearls. A favourite for those looking for seclusion is the Island of Lanai which is one of the smallest and most tranquil of the Hawaiian Islands, yet full of surprises. 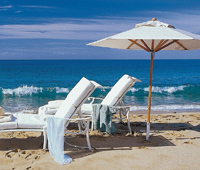 With only 2 hotels on the island, Lanai Island is not everyone's choice but perfect for couples looking to escape to paradise. 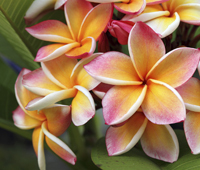 Why not allow Tailormade Hawaii specialists to help create that dream multi centre holiday to Hawaii with each Island offering a unique experience. 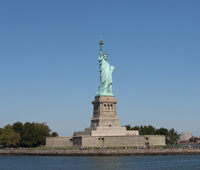 Equally popular are the stopovers in either direction within the USA. 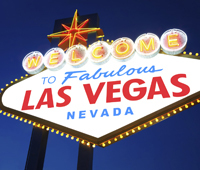 You can take in the sights of New York, take a chance in Las Vegas, get a feel for the California Coast in Los Angeles or San Francisco or have an adventurous time in Vancouver. 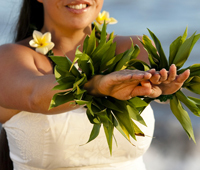 Contact Tailormade Hawaii for the best choices and options to fulfil your dreams. 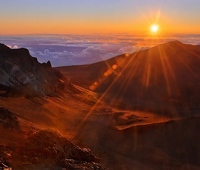 Early start but a drive to the top of Haleakala Volcano on the Island of Maui and watch the sunrise - unforgettable. The Road to Hana along the east shore of Maui - a beautiful scenic route. Pearl Harbour and U.S.S Arizona Memorial visit, or combine with a trip to the Polynesian centre. Big Island - A helicopter tour over the lava flow of Hawaii Volcanoes National Park. 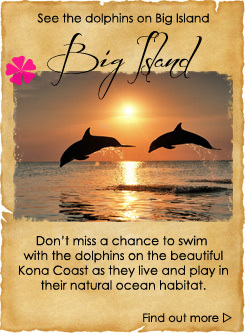 Swimming with wild dolphins on Big Island and the manta ray swim. Drive across to Hanalei Bay on the north shore of Kauai. Hawaii whale watching season is December to April, particularly good to see humpback whales in Maui. 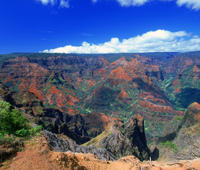 Kauai helicopter or boat tours to take in the amazing cliffs of the Na Pali Coast. 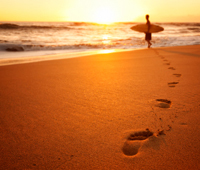 Surfing - Oahu's north shore is home to two of the world's best surf spots, Sunset beach and Waimea bay, winter weather systems can create waves upto 30ft high - great to watch the surfers. Try a helicopter trip over the North Shore. 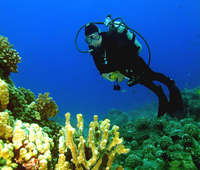 Snorkelling tours galore - but Maui to Molokini crater is a great trip, depart from Lahaina or Maalaea Bay. Hyatt Regency Maui tour of the stars - view the stars through Hawaii's only recreational telescope - book in advance to avoid disappointment. 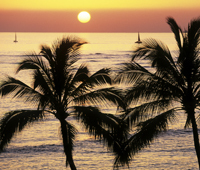 Hawaii is a dream destination! Come and live the dream! The islands are truly paradise on earth! All have their own individuality. 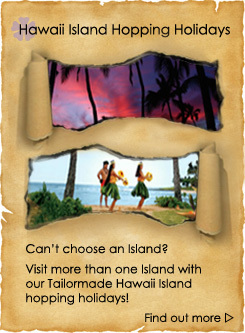 Allow Tailormade Hawaii to help you choose which could be yours.